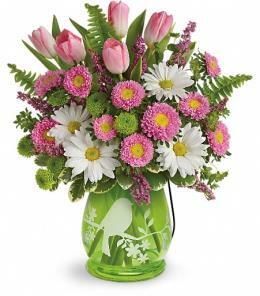 We’ve got the best spring flowers ready for delivery to your home or to your special someone. 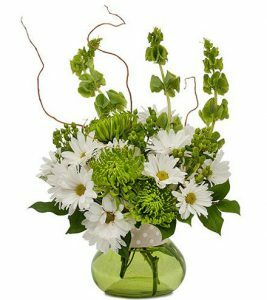 We hand-make each floral arrangement and provide a personalized note to make the delivery of this bouquet that much more meaningful. 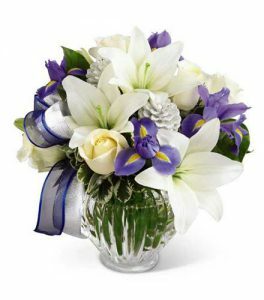 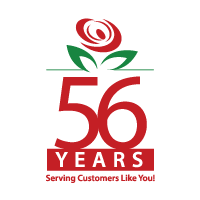 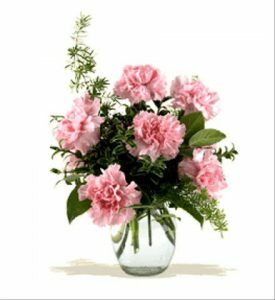 Contact us today at info@brantflorist.com or 877-545-5535 to place your order.